Aviation Updates Philippines - The Ninoy Aquino International Airport Terminal 4 recently transitioned into an all-domestic airport after AirAsia and Cebgo transferred its flights to NAIA Terminal 3 in accordance to the reactivation of Runway 13 and 31. Since August 15, Cebgo transferred all of its Airbus flights to NAIA Terminal 3 which includes Bacolod, Butuan, Cebu, Cagayan de Oro, Davao, General Santos, Iloilo, Kalibo, Legazpi, Puerto Princesa, Roxas, Tacloban, and Tagbilaran. All Cebu Pacific flights between Manila and Busuanga, Caticlan, Laoag and Naga -- all turboprop flights -- also transferred to Terminal 4. Meanwhile, on the same day, AirAsia moved its international flights to Shanghai, China and Kuala Lumpur, Malaysia to the Ninoy Aquino International Airport Terminal 3. 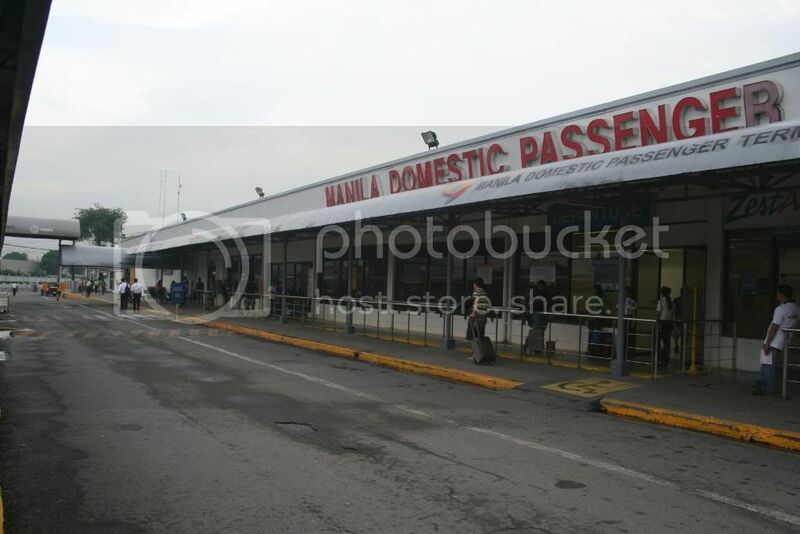 According to Manila International Airport Authority General Manager Jose Angel Honrado, the adjustment of terminals is in line with the reactivation of NAIA's Runway 31 and 13. The reactivation will maximize the utilization of all of the runways and to avoid delaying flights due to aircraft waiting to take-off at Runway 24 and 06. SkyJet Airlines, Cebgo, AirAsia Philippines, and AirAsia Zest currently operate flights from the Ninoy Aquino International Airport Terminal 4 to domestic destinations in the Philippines.